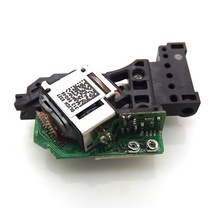 CD Optical Laser Pick Up for Panasonic Philips Sanyo Technics. 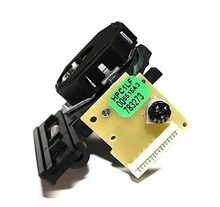 Cross Reference: EPC101N EP-C101N SF-P101N 16P SFP102N-16P. CD-Unitate laser + mecanism SF-P101N 16P 3F18-Ver.1. Philips Cross Reference: 996510059381 CD94V5T3 EM101RNS. 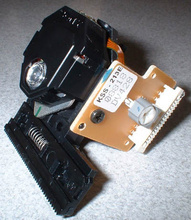 CD-mechanism + Unitate laser. 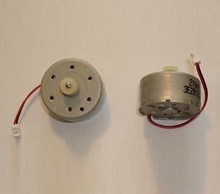 Philips, Technics / Marantz Cross Reference: VAM1201 VAM-1201/12 or VAM1202 VAM-1202/12 und CDM-12.1 / E143838. CD911 CD92117S CM6200S1G SLPS670AE Hi-Fi Sistem. Unitate laser CD-DVD OEM Original. Cross Reference: HOP1200W HOP-1200W HOP-1200WB HOP1200WB . 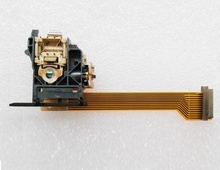 CD Optical Laser Pick Up for Sanyo. Cross Reference: SF-P101N-15P. 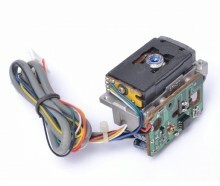 Unitate laser CD/VCD with IC SMD8, Made in Taiwan. Cross Reference: KSS-240A Sony Replacement. Unitate laser CD / DVD. Cross Reference: SOHDL3CH SOH-DL3CH SOH-DL3C. Unitate laser CD-DVD, equivalent: SF-C20 SF-C20V SFCP2 SF-CP2 CDM-M6 4.6/31. 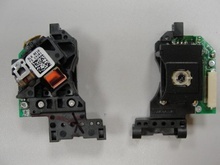 Optical Laser Pickup Replacement Parts for CD / VCD. 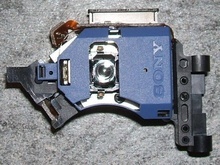 Aiwa / Sony service Cross Reference: 141730311 87A90836 KSS-213F. 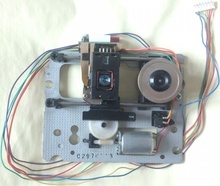 Laser Head Pick-up lens for CD, DVD, Mini Disc, VCD 15pin. JVC Sony Cross Reference: JVC6S Optima150S Optima-150S OPT6S OPT-6 Optima6 Optima-6 Optima-6S. Original "Made in Japan". 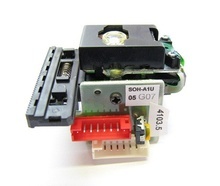 Optical Laser Pickup Replacement Parts for CD / VCD. Successfully Replacement for: KSS213C KSS213CQ KSS-213C/C2RP. Cross Reference: KSS-213Q. 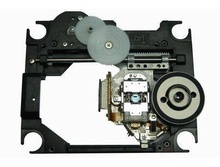 CD / DVD Mechanism for Eboda DV-555X. Cross Reference: KHM-310AAA KHM310AAM KHM-310AAM. Unitate laser. Cross Reference: SOH-AD3. 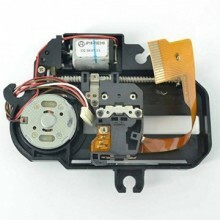 CD/DVD Laser Head for HiFi System: Grundig Hitachi JVC Nakamishi Orion Panasonic Philips Pioneer Technics. 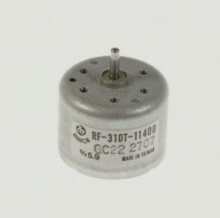 Cross Reference: CDM12.2 CDM12.6 VAM1201 VAM1202. 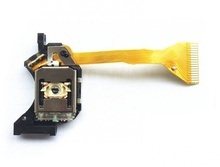 Optical Pick-up Laser Lens, Samsung Genuine. Cross Reference: SOH-1AU SOH-AI SOHA1V. 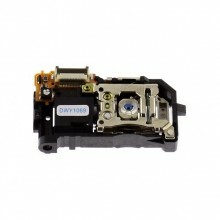 CD / DVD Player Optical Laser Lens Pickup DVM520. 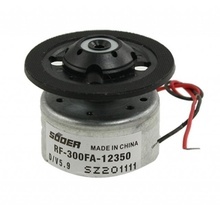 Cross Reference: 63668 HOP1200W-B HOP1200W-B520 HOP1200S M07KA. 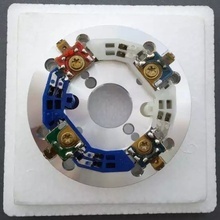 Vision Video Head Upper Drum Assembly for VHS / VCR: Hitachi models: E-470 E470 N-498 N498 VT-168 VT-260 VT-150 VT-450 VT-498, Cross Reference: 5457473. 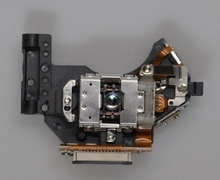 CD Optical Laser Head. Cross Reference: DWY-1069 DXX-2432 DXX-2569 (CDJ100S CDJ-100S CDJ500S CDJ-500S CDJ700S CDJ-700S mechanism with laser). 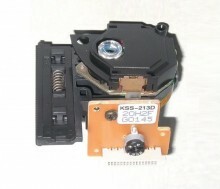 Unitate laser CD / DVD Samsung AK96-01736A. Cross Reference: SOHDL5F SOH-DL5F SOH-DL5FS. Optical Laser Pick-up Unit. 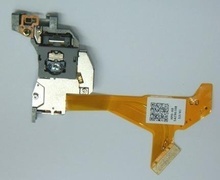 Samsung original Service Part. AJ3020001B SOH-APU. Unitate laser CD / DVD + mecanism DV34 / DVM34. Equivalent: 988510100 DM3451-A E25110 SF-HD65 SFHD65 SF-HD850 TD505SF. 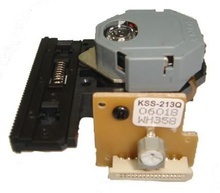 Laser unit CD-DVD SF-C99 , Siemens mechanism Cross Reference: SFC94/99 CDM-M3 4.1. Optical Laser Pick-up Unit. 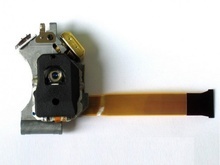 Samsung original Service Part. AJ3020001B SOH-AP, equivalent SOH-APU SOHAPU. CD-Unitate laser + mecanism SFP101N-15P CD94V5T1 (DA11B1N) (blocul laser poate fi achizitionat si separat). 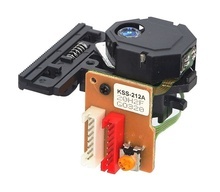 KSS-212B Unitate laser / CD-DVD. 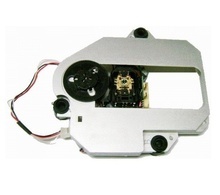 Optical Laser Pickup Replacement Parts for CD / VCD. Cross Reference: KSS-213E. CD Optical Laser Head 6+6 pins with IC. OEM 100% Original Sanyo, Made in Japan. Fisher Cross Reference: 6200626170 6202192468 6142205006 KAV250CD SF-90 SF-P1 TL51Z-MKII. Unitate laser + mecanism pt. CD DVD Mini disc. Cross Reference: SOHDMZU OEM original Samsung, equivalent: DK80P DM86 Akai, SOH-M93 Roadstar Discman. Unitate laser CD/VCD/DVD. 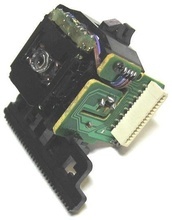 JVC Cross Reference: 69011621T 69011620T 8Z18TD OPT-726 OPT-726-A2 Optima-726AII Optima-726A2. 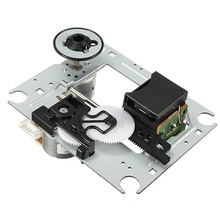 CD/DVD Optical Laser Head Unit. Cross Reference: KHM-220AAA. 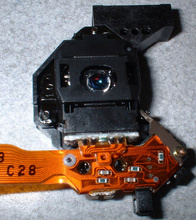 DVD Optical Pickup Laser Lens. Cross Reference: SF-HD850 Panasonic HiFi System. Unitate laser + mecanism, Grundig Thomson TM9004 TM9178, service. Cross Reference: 10800420 TCP11SL3W TCP11TK2-LF TCP11TK2 TCP11-TK2X. 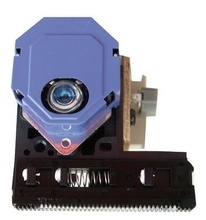 CD Optical Pick-up Laser Head, LG service. Cross Reference: EAZ38693001 EAZ38693001 SF-C250 SF-C250H SF-C250TR. Unitate laser DVD, equivalent: SOHDL6G SOH-DL6 SOH-DL6 SOH-DL6FG SOH-DL6FS original, made in Japan. 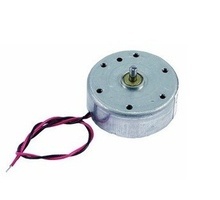 Motor Assembly Feeding/Loading 1.5V - 5.9V, 0.022A - 0.39A, 0.054W, 2460-3300rot/min. For Car CD Player, DVD Player, Video Game. Cross Reference: RF-400CA-1D350 CD-DVD engine, motoras CD-DVD. Ansamblu mecanism minidisc cu unitate laser CD KHM-900AAA KHM900AAA. Aiwa JVC Pioneer Sony. Cross Reference: KSM-900AAA FS-SD5R FS-SD7R FS-SD9R. 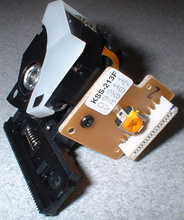 DVD laser unit. B-Type, 2 trimmer, black cover, for: BMW-MK4 VW Chevrolet C6 MFD2 Mercedes DVD-ROM navigation SAAB DVD-M2 5.6 DVD-M3 4.6 4.8, equivalent: SF-HD4-B/W SFHD4L SF-HD4L SFHD4-W211 black. 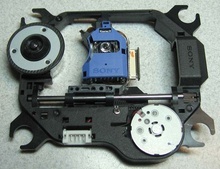 Pick-up Assembly, CD-DVD Laser Unit. 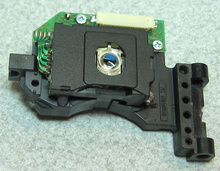 / Mechanism for LG, JVC, Pioneer Device. Cross Reference: EAZ40060202 CMS-S77RFV. Unitate laser / CD-DVD Denon Kenwood Marantz, equivalent: KCP-1H KCP1H DG1 RCTRH8148. 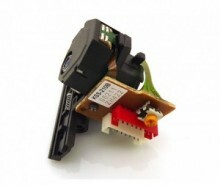 DVD Optical Pickup Block Daewoo DV-Tech Kenwood Hyundai Philips Samsung. Cross Reference: IDP-200A-CCM-PL DV-34 Plastic. 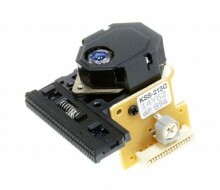 KSS-320B Unitate laser, equivalent: KSS168 KSS-168. 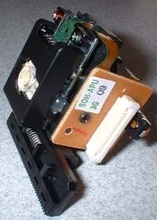 Unitate laser DVD SPU-3153A SPU-3153CA. 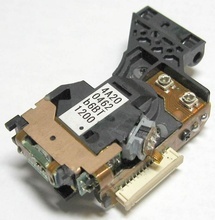 Optical Laser Pickup Replacement Parts for CD / VCD. Cross Reference: KSS-213VS, equivalent: KSS213V. Ansamblu mecanism + unitate laser EP-C101 for Grundig GDP5400 GDP5410 RRCD3400-MP3, equivalent: 6143256014 DA11B1N DA11-B1N DA11-B3VZSS DA11-T3CN DA11-VZSS. CD-Unitate laser + mecanism SFHD-60-CCM SANYO. Unitate laser / CD-DVD Sony CDX-S2000. Aiwa Sony Cross Reference: 882020712 8-820-207-12 882020713 CDX-V3800 DAX11 KSS-1000E KSS1000EEV KSS1000E/K1RP KSS1000E-C-RP1 KSM900A. Unitate laser IC 8833S SMD8. Cross Reference: RAE-0142Z, equivalent RAE0144Z . 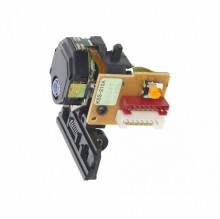 CD/DVD Laser Head for Hitachi JVC Nakamishi Orion Panasonic Philips. Cross Reference: 482269130354 S500-NAD VAM1204. Unitate laser DVD AP-07 AP-07Q. 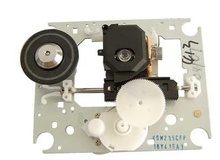 CD-mechanism DVD KHM-313AAA, equivalent: KHM313AAA-CCM. 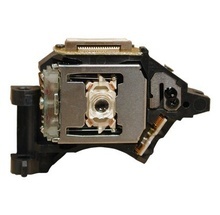 DVD Laser Lens Pickup for Sharp Car Audio, Cross Reference: HPD-60. 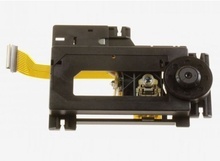 Mechanism DVD RECORDER OPTICAL Pick-up ASSY RAF-3160A-Panasonic genuine. CD-Unitate laser + mecanism 5-8 pini. Cross Reference: CD94V5 SF-P101 SFP101-5X8. Unitate laser DVD without IC. Panasonic / Technics Cross Reference: RAE-0152 RAF-0152 RAE-0152Z RAF-0152Z RAF-0152A. Unitate laser DVD. Cross Reference: SOH-DL3E 24mm. 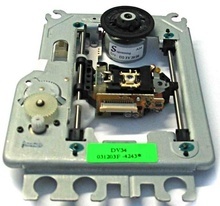 Unitate laser DVD, equivalent: SOHDL6F SOH-DL6 SOH-DL6F SOH-DL6FG SOH-DL6FS original, made in Japan. 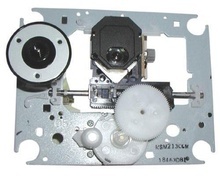 Unitate laser DVD RAE-0150Z without IC SMD8. CD-Unitate laser + mecanism + partea electronica. Cross Reference: 03011902 116.39.5 CG6268.00-TCI3 H3GO031 TCM133-51 iC-TDA7473A. 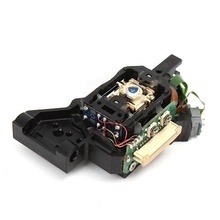 Optical Laser Pickup Replacement Parts for CD / VCD. Cross Reference: KSS-213V. 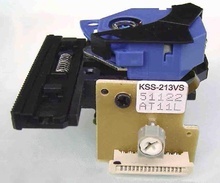 Unitate laser / CD-DVD KSS-212A. Aiwa Denon Marantz Thomson Cross Reference: 200CP7715 4990171003 KSS210A KSS-210A NKS210A. Unitate laser CD/DVD XBox 360, SF-HD60 Articol disponibil in doua versiuni: IC SMD 6 si 8 pini, specificati la "comentarii comanda" varianta pentru care optati. 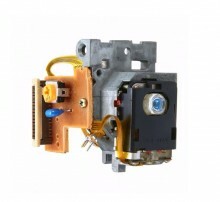 Car Radio CD / DVD Laser Unit without IC. Cross Reference: RAE-0140A RAE0140 RAF-0140 RAF-0140 RAE-0142 RAE0142 RAE-501 RAE-502 RAE501 RAE502 VED0396-CA1. 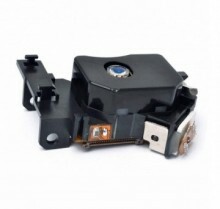 Car CD Laser Lens Head with Flex Cable Single Line. Cross Reference: 92.5 SF-92.5 16pin. Unitate laser + mecanism, Thomson. Cross Reference: 07011905091 TCP11TM2-LF TCP11TM2 TCP11TM2P TCP11-TM2X. Optical Pick-up Laser Lens, equivalent: SOH-AAU SOHAAV. 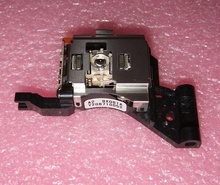 Unitate laser CD/VCD/DVD, Daewoo Sanyo Samsung Vortex, Sanyo Original Service Part. 8920147, equivalent: SF-HD850 SFHD850. 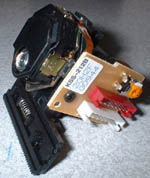 Car CD-DVD Laser Unit. Drive loader deck case for Clarion Roof Rear seat Car DVD Audio and GPS Navigation Systems. Mercedes Mitsubishi Volvo Cross Reference: DL-30 Loader HPD61W HPD-61 HPD-61W HU-850. CD / VCD / DVD Unitate laser + mecanism original Sony. Cross Reference: KSM-215CFP KSS215CFP KSS-215CFP KSM215DCPC. 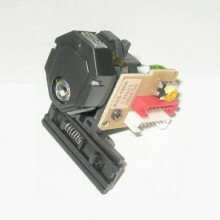 CD Optical Pick-Up Mechanism with Laser Lens. Denon / Hitachi / Osaka Cross Reference: 02970227 9KA81G312 CDCMS33N CD-CMS-33N CD-M3M CD-M3N HOP-M3. 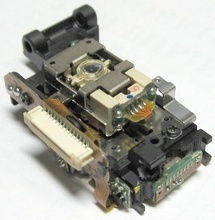 Optical Laser Pickup Replacement Parts for CD / VCD. Cross Reference: KSS-213A. 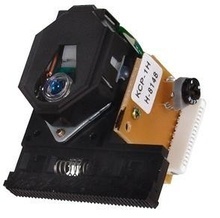 CD / DVD Optical Laser Lens. Cross Reference: AH3000050A SOH-AAN.